During the excursion, you will get introduced with one of the old cities of Russia, tour along the landmarks of the Nizhny Novgorod. You will observe over 800 years of the history of the city: from the day of foundation until the Soviet period. 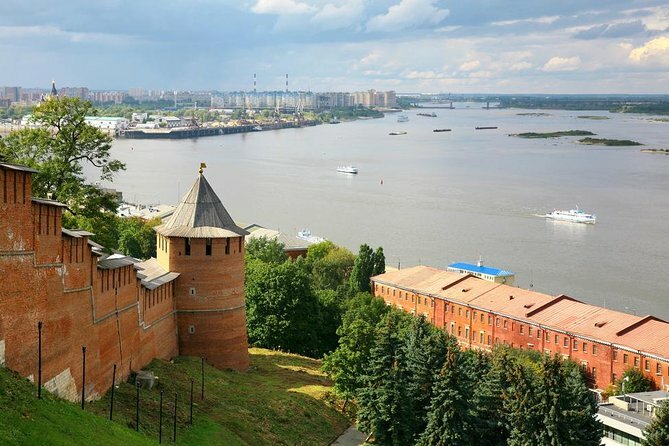 You will appreciate the marvelous panorama of Strelka - the place where Oka joins with the Volga and learn the medieval fortress - the Nizhny Novgorod Kremlin. The duration of the tour is 4 hours. - The supplier will contact you to confirm the booking and to provide additional details prior toyour private tour. The guide will meet you at the hotel, from where, depending on the position of the hotel, you will go by foot, by public transport or by taxi (optional) to the central part of Nizhny Novgorod. At the beginning you will tour along Nizhny Novgorod Arbat - Bolshaya Pokrovskaya street - it is the pedestrian street, where a great number of masterpieces are found (the building of the City Duma, a drama theater, a state bank). 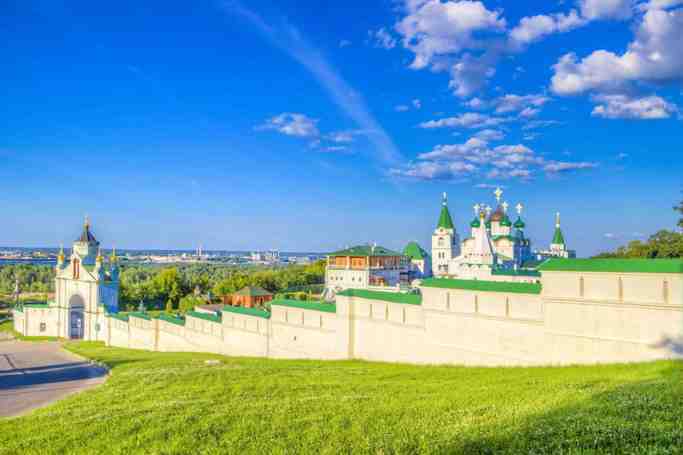 Moreover, you will visit the architectural monument of the city - the ancient Nizhny Novgorod Kremlin, where you will discover the history of its construction and you will observe the oldest Mikhailo-Arkhangelsk cathedral with the tomb to Kuzma Minin. You will see an amazing panorama of the confluence of the Oka and the Volga rivers. Later you will proceed the tour to the impressive Rozhdestvenskaya street, where each house earns a brief. After the tour ends, the guide will accompany you to the hotel.